In this style the top of the refrigerator has two side-by-side doors. The freezer is in the bottom two drawers, which are easy to pull out. The two drawers are meant for freezer items and it is easier to organize them. These refrigerators are often bigger and have a greater capacity. This kind of refrigerator is great for larger families, or if you entertain a lot. Branded “FlexZone” by Samsung, some four-door refrigerators have adjustable temperature drawers. One drawer is the freezer and the other is for refrigeration, but you can set the temp for several different temperatures for different products. In four-door refrigerators with four equal sections on top and bottom, usually the top two doors are for refrigeration and the bottom left door is for freezer items, but the bottom right door can be used for freezer items or converted to refrigeration if you need more room for the fresher items. These refrigerators retail around $3,000-$4,000 to start. The refrigerators are on the larger side with more room for groceries and they’re now usually energy efficient (look for the Energy Star logo when you’re shopping). So, over time you are getting much more room and getting a deal on the energy you are using. In some cases it may even be cheaper for your energy to supply a bigger refrigerator that has energy star versus a smaller model that is not energy efficient. This alone could make this a good cost effective purchase. This top-of-the-line fridge doesn’t have any reviews yet, but I’m eager to hear what Viewpoints reviewers have to say. The Samsung 31.7 cu. ft. French-door refrigerator with convertible zone comes highly recommended for energy efficiency, triple cooling system, and LED lighting. This model is $3999, but it has five stars on all of the reviews on Samsung’s website. 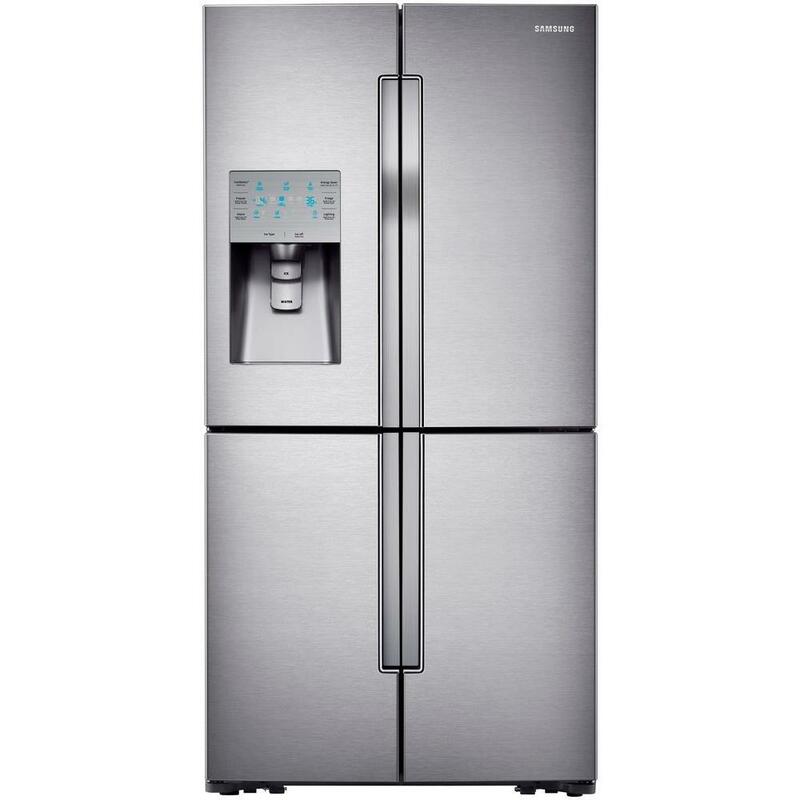 On Viewpoints, the Samsung French-door Refrigerator RF4287 has received favorable reviews. This refrigerator scored 88/100 from ten reviews. This refrigerator has two doors on top that open side by side, a middle drawer and a bottom freezer. The estimated price is a little more affordable, around $1,900. The French-door style is more affordable than the four-door refrigerators with the convertible zone, but both can be larger and better for organizing than many of their counterparts on the market. 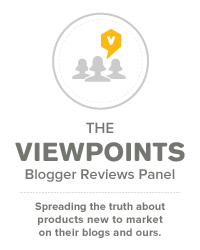 Check out the refrigerator reviews on Viewpoints.com before deciding what is best for you and your family.